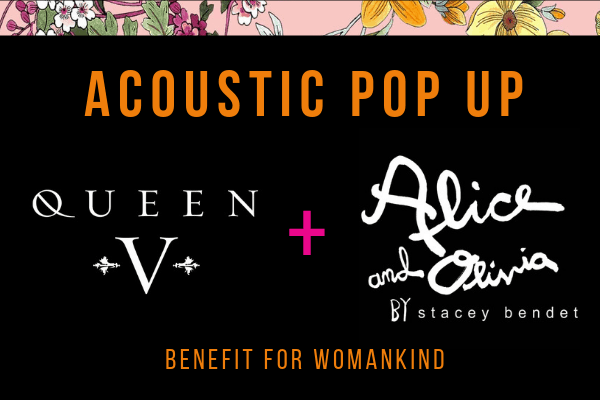 Long-time supporter of Womankind and indie rock artist Queen V and Alice + Olivia join forces once again to bring this fun shopping event, all for a good cause. Come shop for a good cause, sip on champagne, and stay for Queen V's performance. 20% of proceeds go to Womankind. Don't forget to RSVP! This event was an incredible success last year and we’re so grateful for their support again this year. 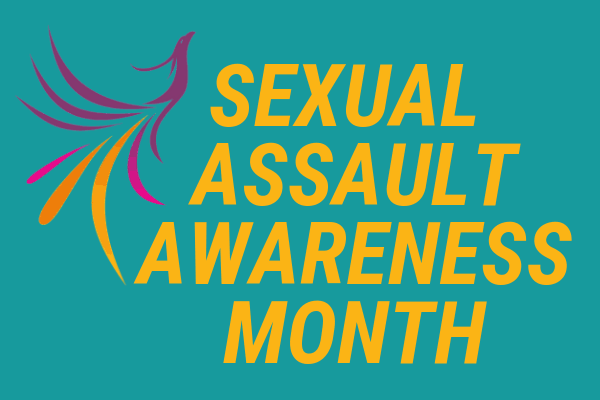 Together, we can help survivors of gender-based violence heal from trauma and rise above violence.